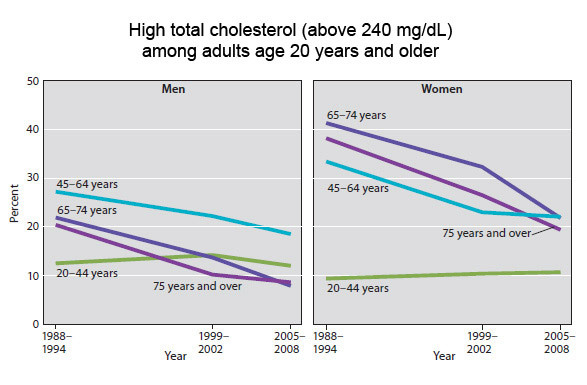 Statin use is up, cholesterol levels are down: Are Americans’ hearts benefiting? Today, we faced with this problem of our children due to inactive life and fast food, I think we have to control this first to prevent LDL and further health risks. A good diet can benefit many health issues. I find having Celiacs disease and being on a gluten free diet also help to keep my cholesterol well within the normal range. 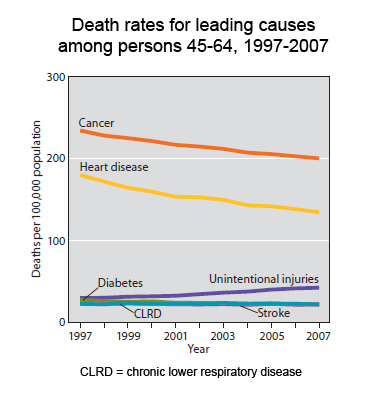 The statistics do show the decline in death rates for heart related disease. 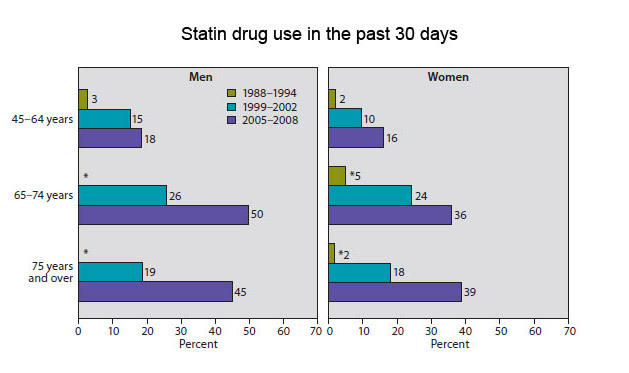 Whether or not there is a correlation between the decreased rate and statin use cannot be directly confirmed because of the many variables in lifestyle and diet that cannot be controlled. Please post your list of healthy foods which can lower cholesteral. The most notable side effect for statin type therapy is that it interferes with CoQ10. This is an enzyme in the biochemical pathway for energy production in the cell, every cell in your body. That means every cell in your body will begin to have difficulty in energy production on a cellular level. Look up rhabdomyolysis. The following comment is based on hindsight: After I was put on Lipitor, I began to experience short term memory problems. I cannot tell you how many pots I burned on the stove because I forgot I was cooking something on the stove. Then one day while I was driving on a rural road in Michigan I had a frightening experience which I now identify as a bout of global amnesia. No evidence of a stroke. I have stopped taking my statim to the great alarm of my cardiologist I understand that when Lipitor was trial tested some subjects exerienced memory problems and a few had a bout of global amnesia. Extrapolate to the millions who are now taking Lipitor. The reasoning in this article is sound, and it is presented in a way that acknowledges the difficulty of pinpointing causes and effects in relation to diseases for which multiple and sometimes overlapping risk factors influence both onset and treatment outcomes. Much appreciated amidst the considerable alarmism and conspiracy theory regarding the use of statin drugs. I don’t think I’d be giving the statins the credit either. Researchers found that statins activate a gene signal in muscles called Atrogin-1. When this gene activates, it targets key muscle proteins for destruction. The activation of this gene drives the process of muscle wasting. It is induced in cardiac muscle in failing hearts. Since this initial discovery, Atrogin-1 has been found in every existing model of muscle wasting. Why on earth would any person want this gene activated by a drug? 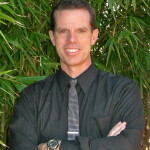 With statin use, Lipitor in particular, my husband has also been experiencing low testosterone levels, which have led to ED problems. 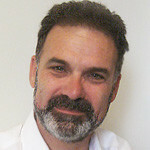 He also has become moody and his short-term memory isn’t what it used to be, which has led me to fear Alzheimer’s. 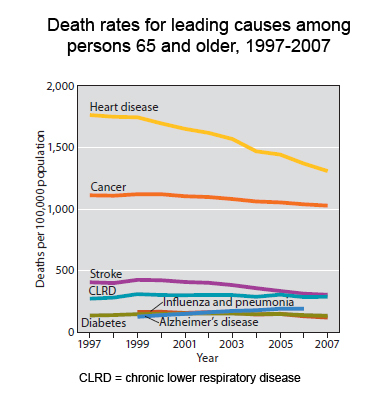 Without any statistical dissection of the various factors lowering deaths from heart disease, there is no valid reason to pick statins as a significant cause of the decline, which I make out to be around 25% of the 65 and over population – almost exactly the same percentage as the rise in deaths from Alzheimer’s Disease in that same population. Could that also be attributed to statins? 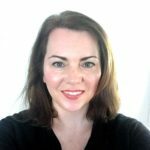 The dramatic decline in the use of hormone replacement therapy for post-menopausal women, the significant improvement in air quality over the period, and the promotion of exercise as a general health measure probably have far more to do with the improvement of the heart disease figures. Totally agree with Thallab… Liver disease, muscle damage, even the beginnings of dementia and alzheimer’s for some people….many doctors do not even know it, but statins lower your body’s Coq10 levels, which can contribute to so many other problems…. Somehow this blog felt biased, or may be just too short, so it may mislead some people out there into thiinking that statins are great….. I am not a pro-chemicals. Isn’t s statin a chemical component. There must be a side-effect.